These fish are full of roe and are boneless. 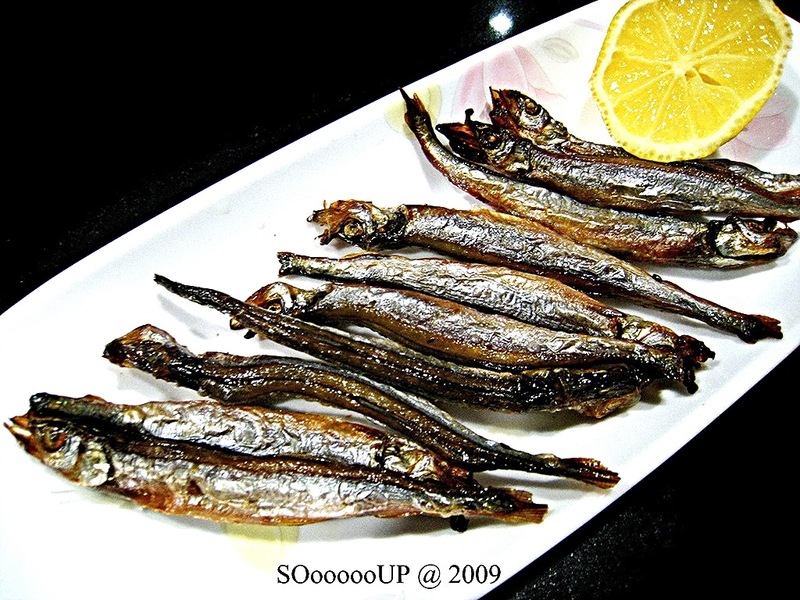 Grill untill skin turns brown and deep fry till crispy. Sprinkle lemon juice before serving. Need not add seasoning.